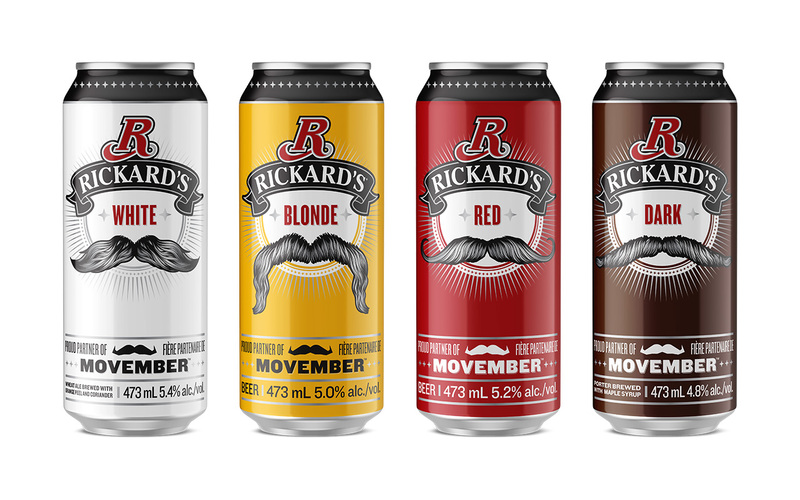 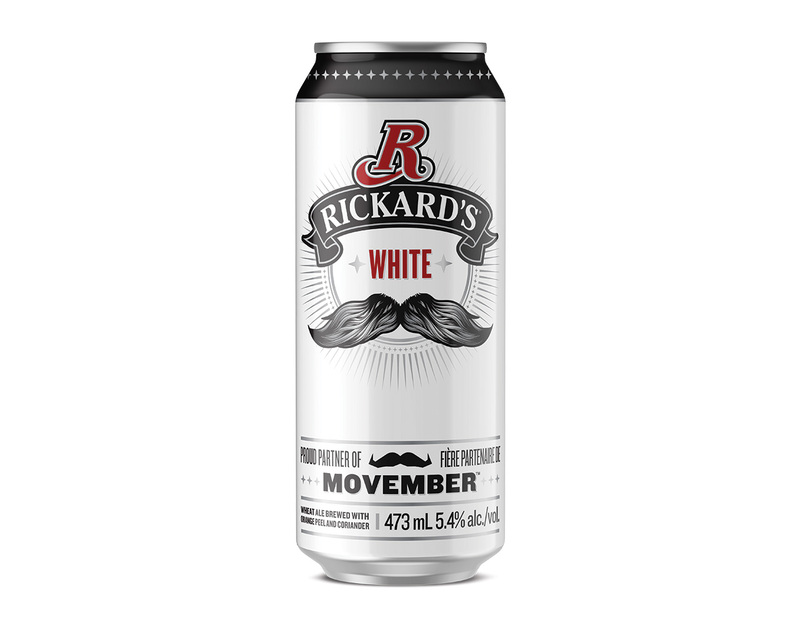 Rickard’s partnered with Movember to raise awareness for prostate cancer. 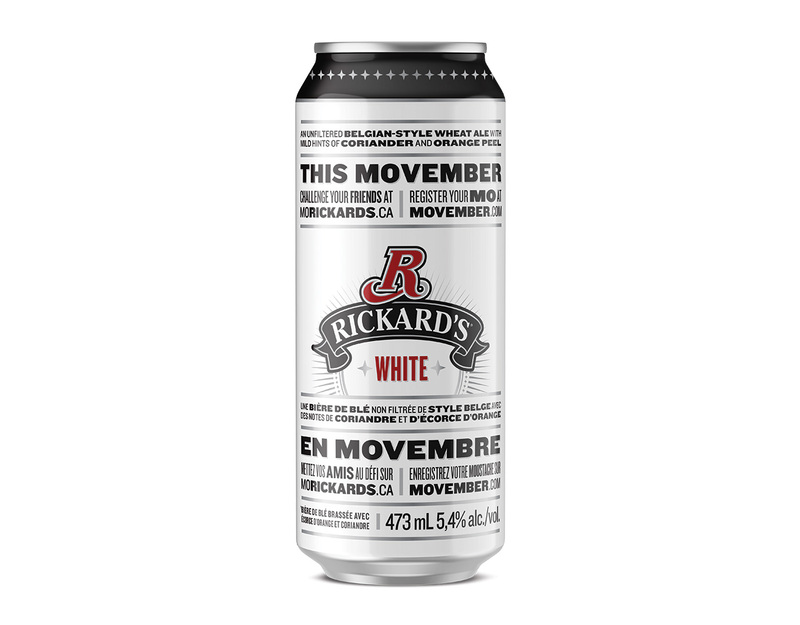 Limited edition beer cans were created to promote an online experience where teams could duke it out to find out which ‘stache was the greatest of all time. 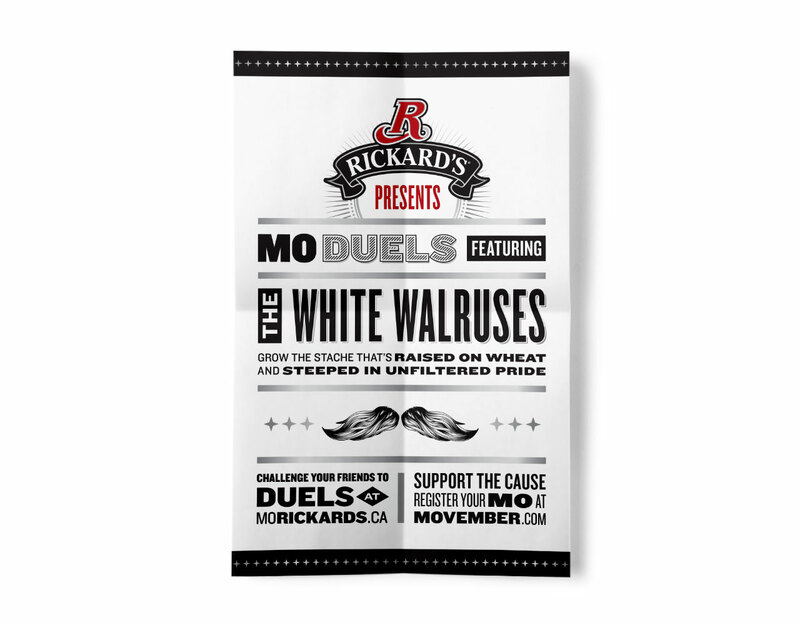 The campaign leverages a visual language that is reminiscent of vintage boxing posters.